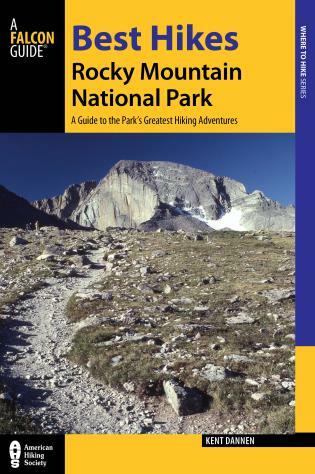 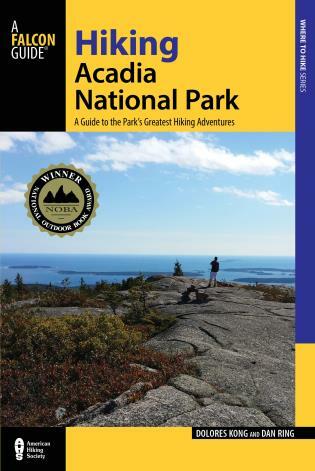 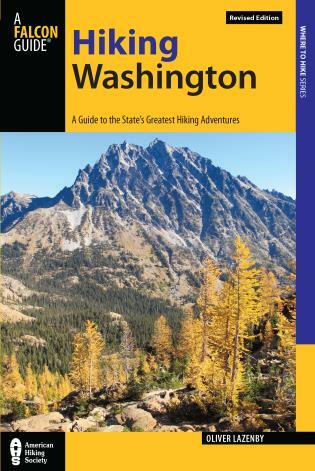 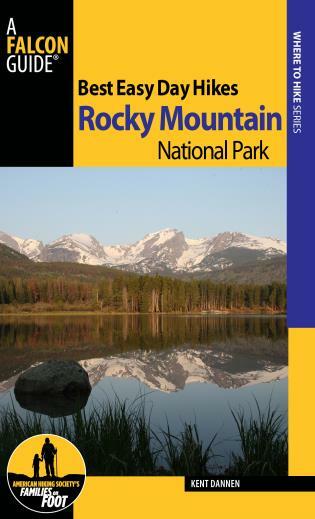 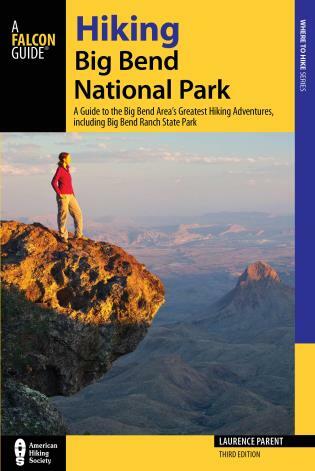 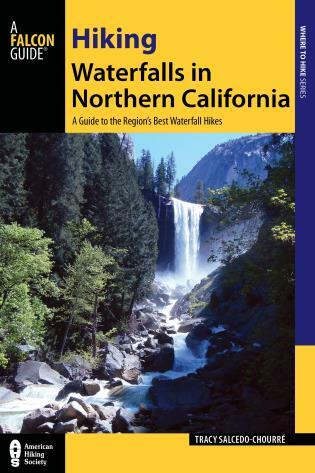 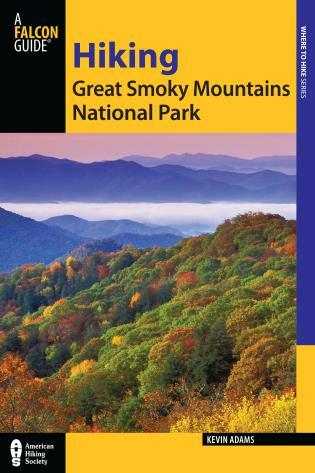 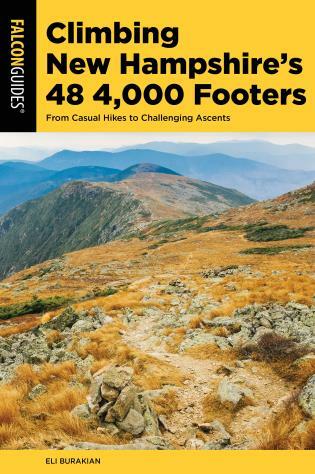 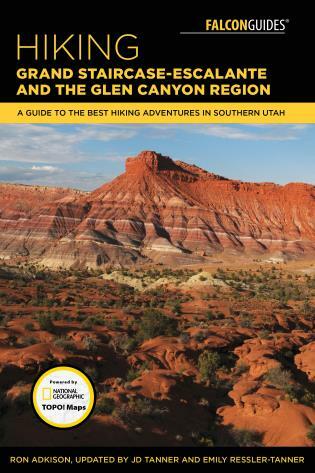 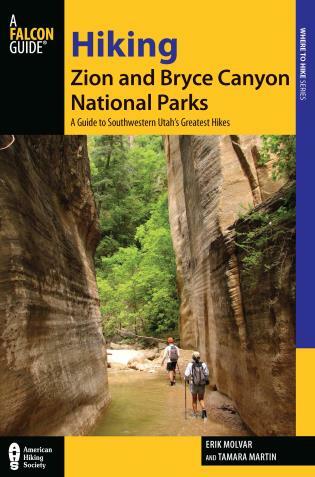 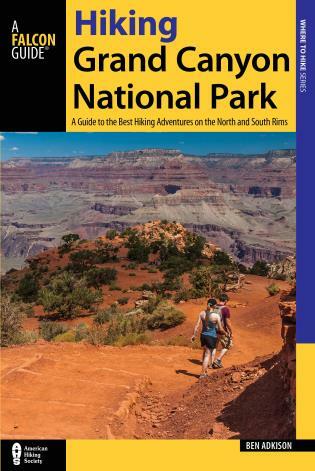 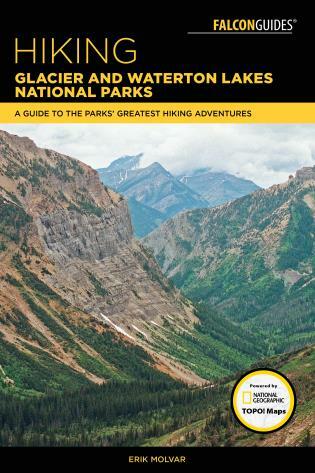 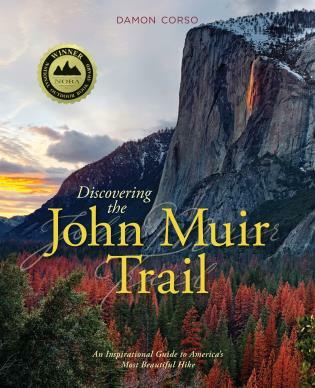 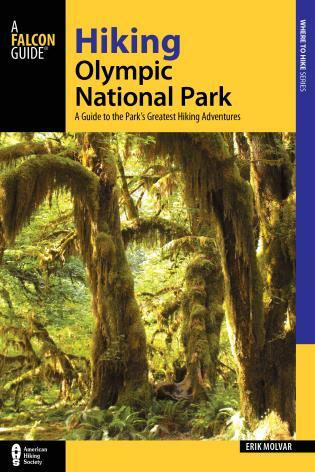 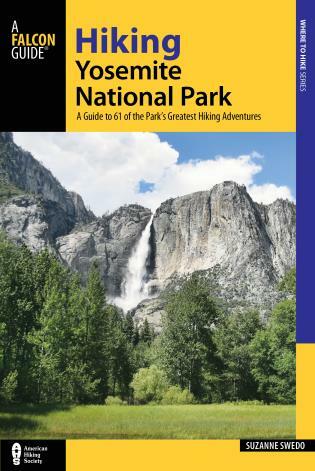 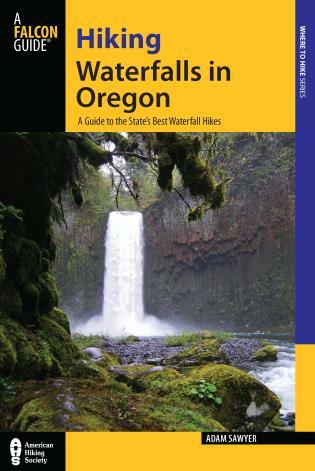 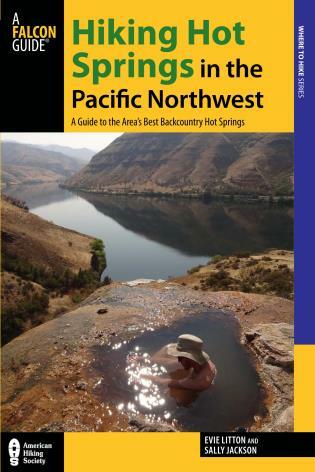 Completely updated, this edition provides detailed descriptions and maps of the best hikes in the park. 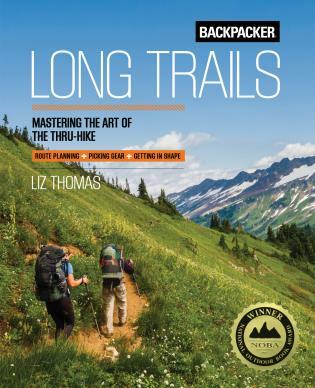 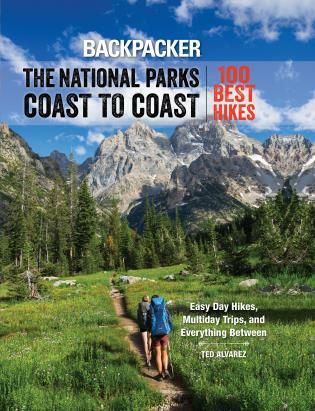 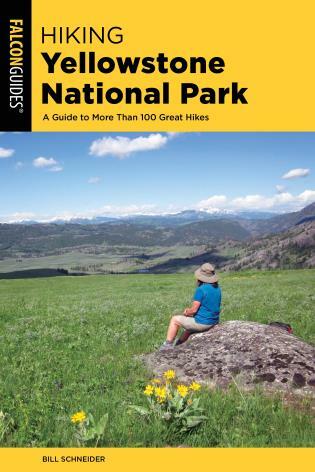 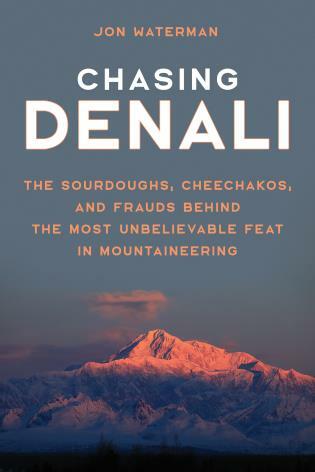 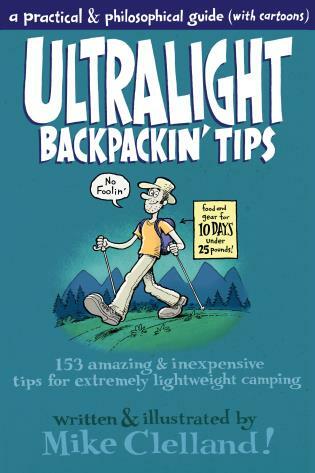 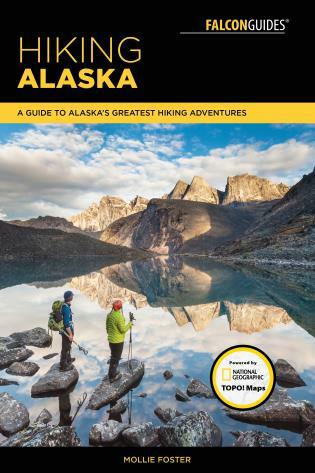 From easy day hikes to strenuous backpacking trips, this guide will provide readers with all the latest information they need to plan virtually any type of hiking adventure in the park. 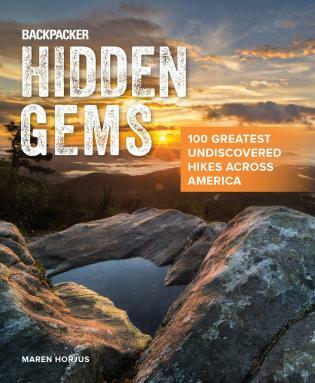 Robert and Jane Gildart are hikers, writers, and photographers who specialize in outdoor recreation. 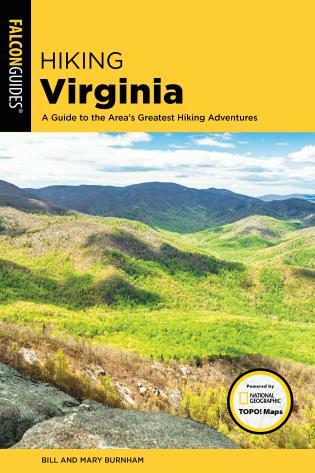 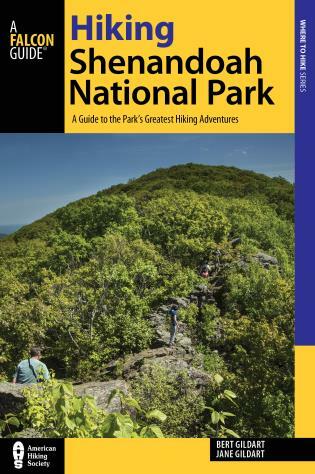 They are authors of Best Easy Day Hikes Shenandoah National Park and Shenandoah National Park Pocket Guide (both FalconGuides).